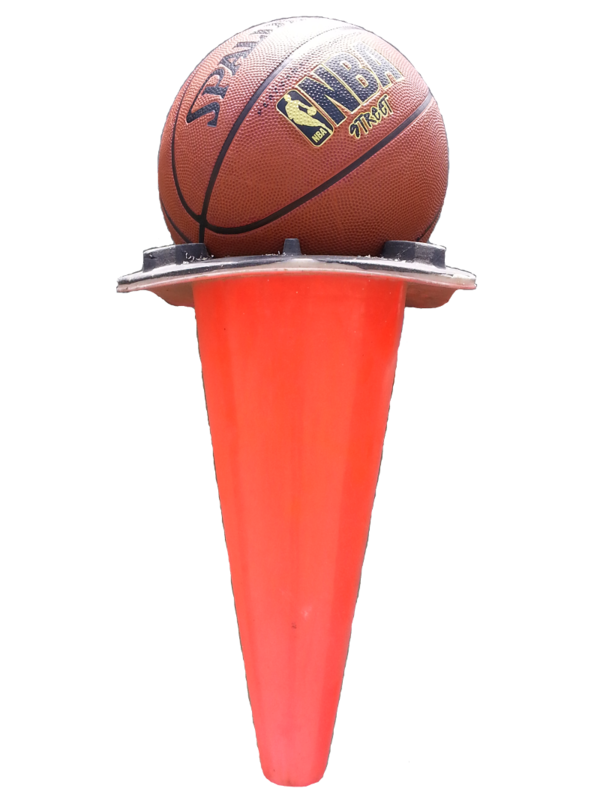 Last week, my friend Kenny and i discovered that we were unable to google any pictures of basketballs inside traffic cones. We had a reputation in college for being able to easily google pictures of absolutely anything. This was crucial in our role as magazine editors: a good photo ripped from the internet can easily tie together any page of a student publication.